I welcome your comments, questions and feedback. Please leave me a note using the form below and I will do my best to get back to you quickly. In some rare cases (if I’m on vacation for example) it may take me a few days to respond. 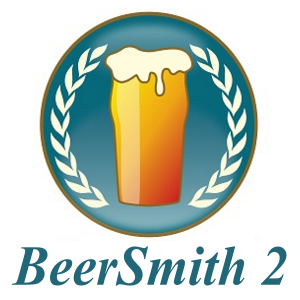 LOST KEY REQUESTS: Only for BeerSmith 1.4 as BeerSmith 2.0 has a lost key feature built into the program. Be sure to include your full name and the email address you used when ordering so I can find your order quickly. 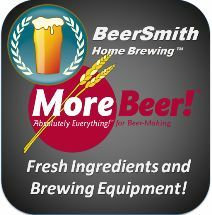 Affiliate/Wholesale Requests: Please include a link/address for your business. If your business is located in the state of Virginia I will also need a wholesale sales tax form before you can place your first wholesale order, or your order will be subject to Virginia sales tax. Problems Ordering/Did Not Receive Your Key: Please include your name, order number and email used (if available) when writing as these will significantly speed handling if you have had a problem with your order. For a fast response on technical questions, I recommend checking the Frequently Asked Questions and Videos which I will be updating regularly or post your query to the Discussion Forum where dozens of beta testers can help.